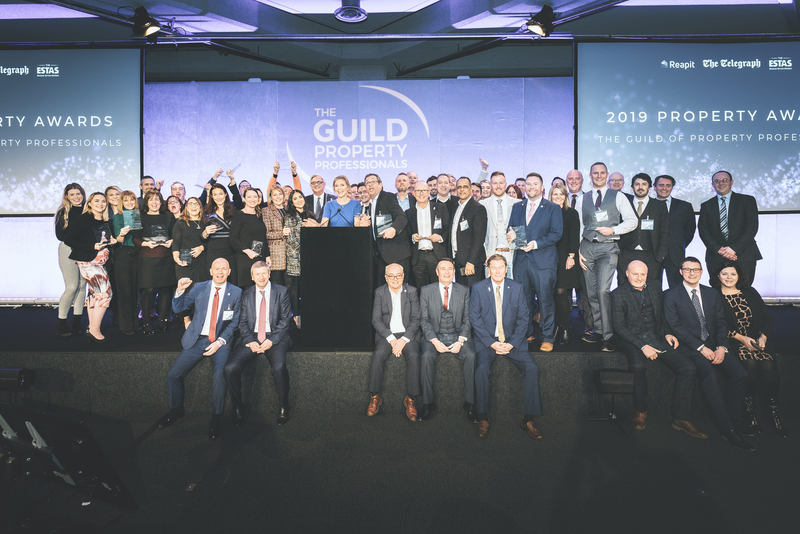 The Guild Annual Conference 2019 was an outstanding success with record numbers of Members in attendance. 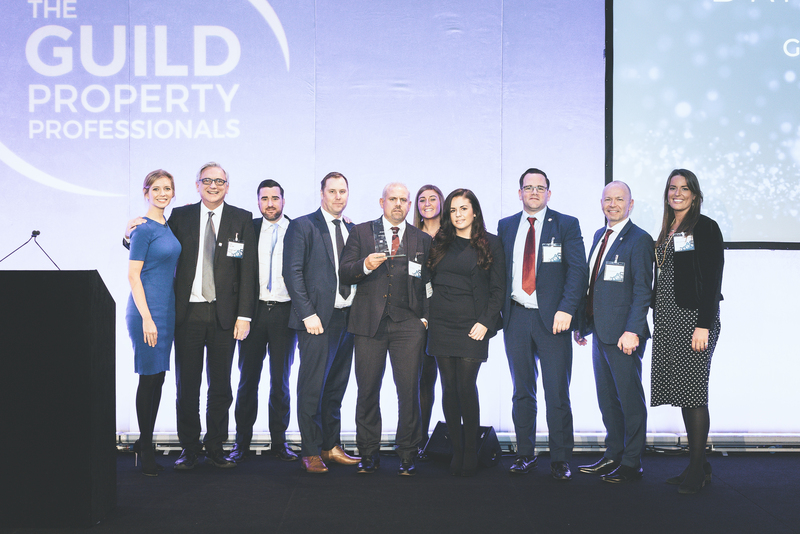 Almost 450 Members from across the UK attended the conference, which was held at the QEII Centre in Westminster, London on Thursday 17th January. 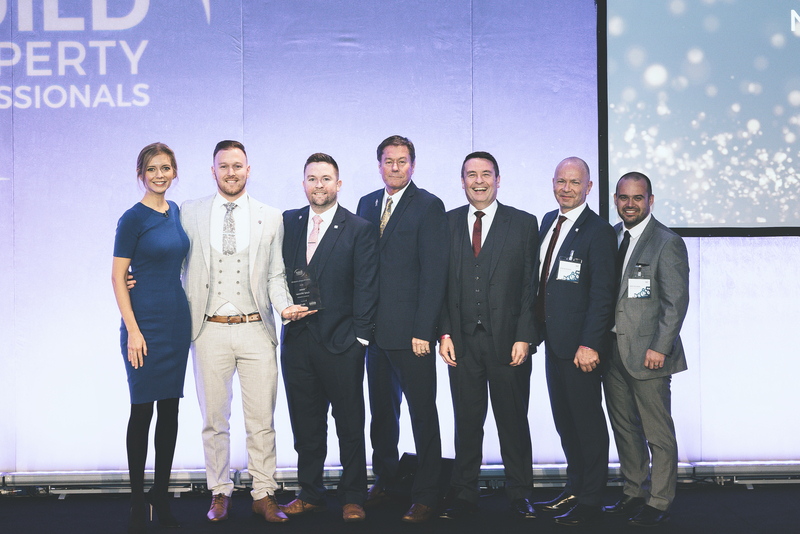 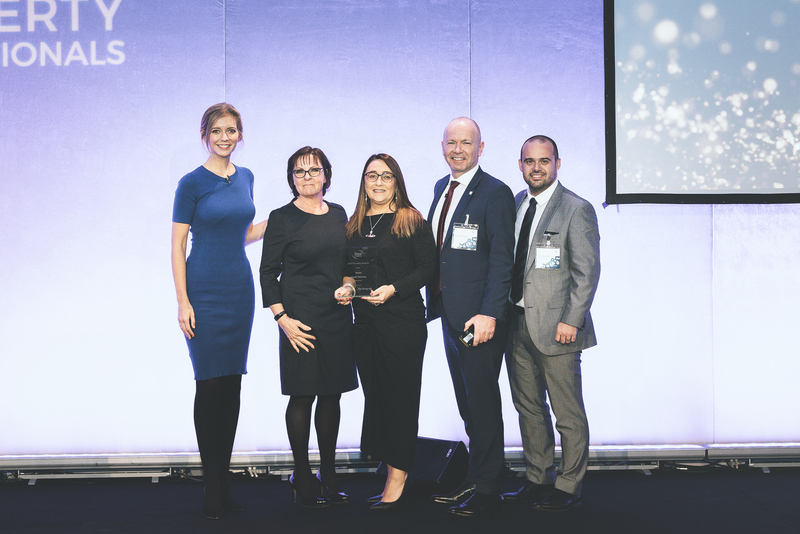 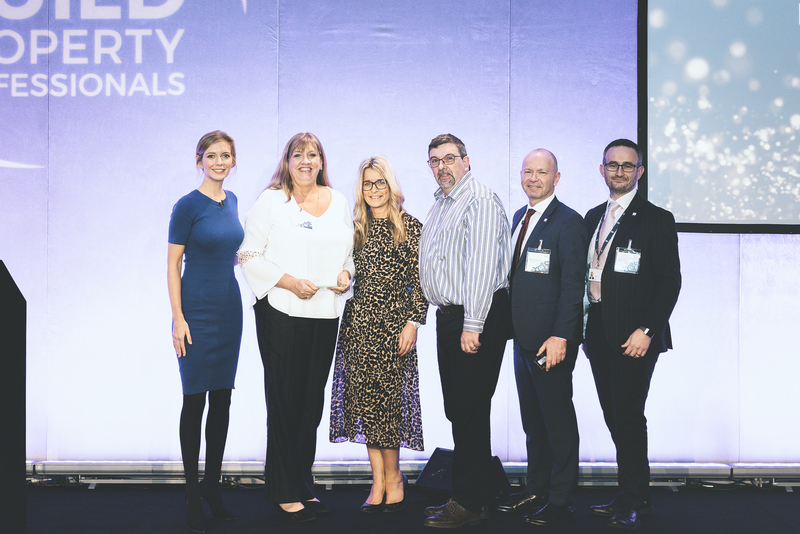 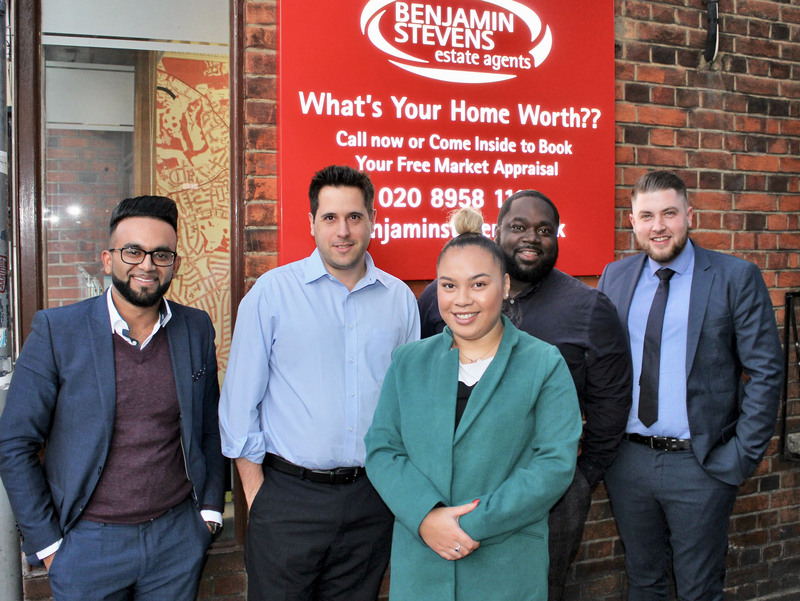 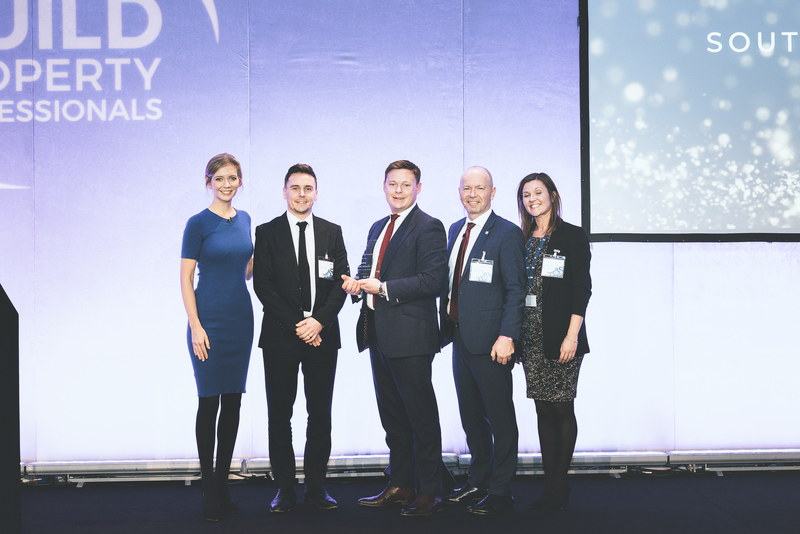 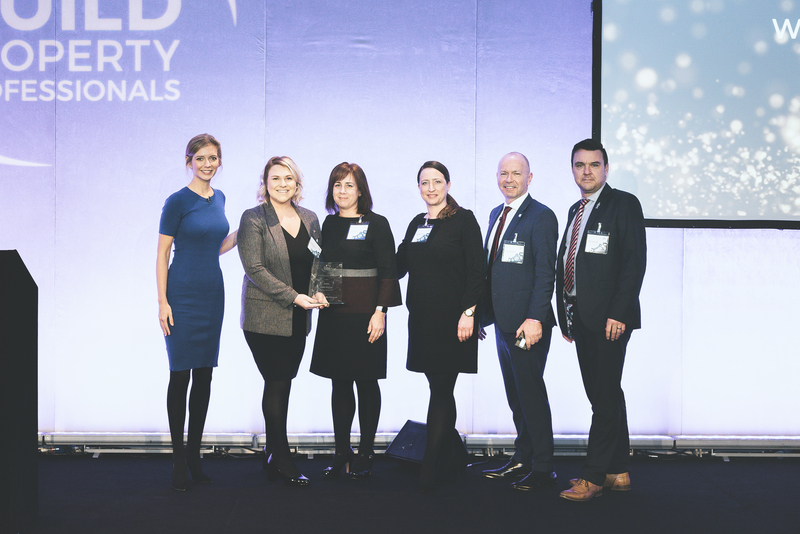 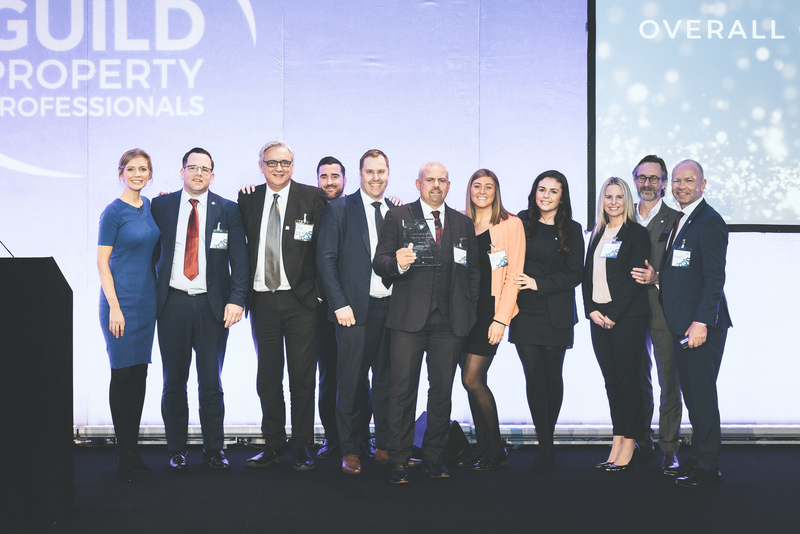 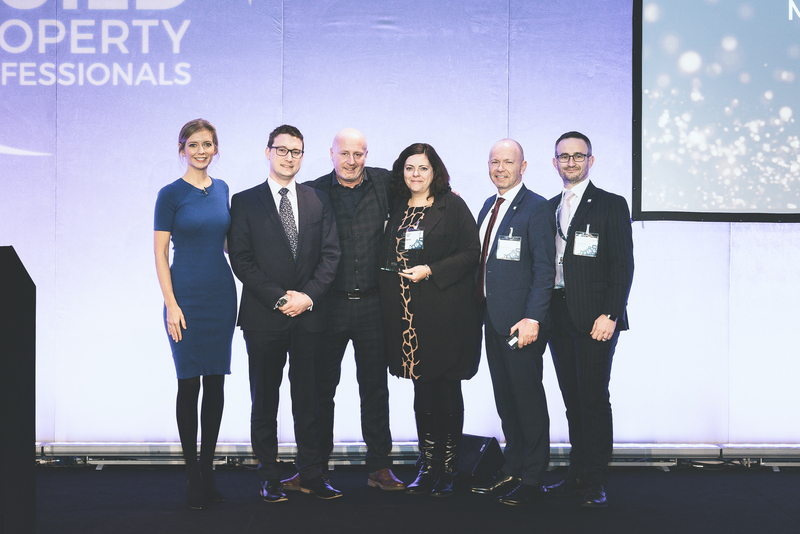 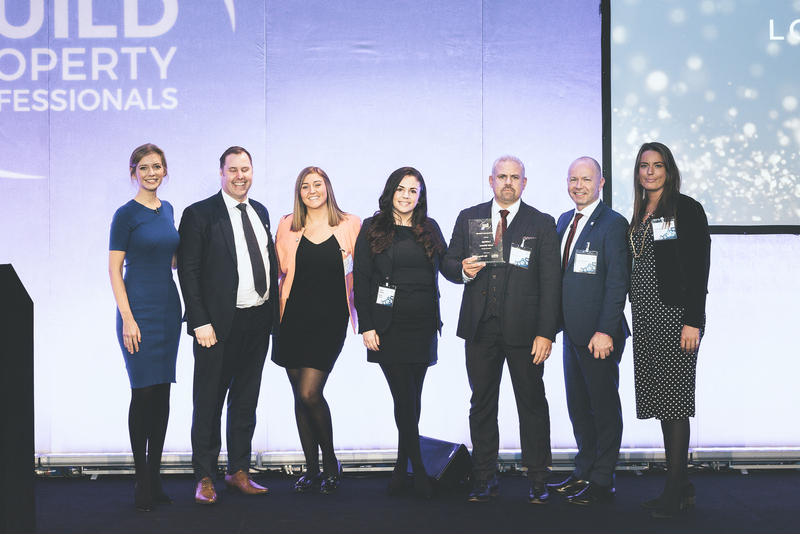 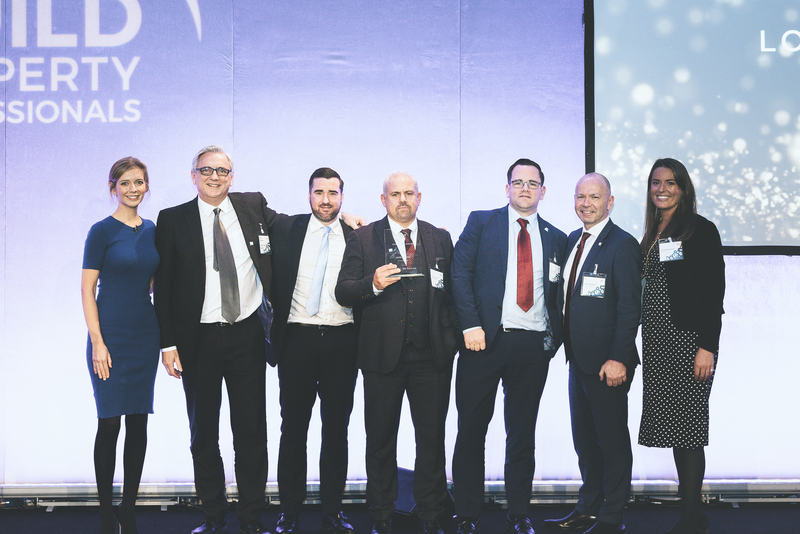 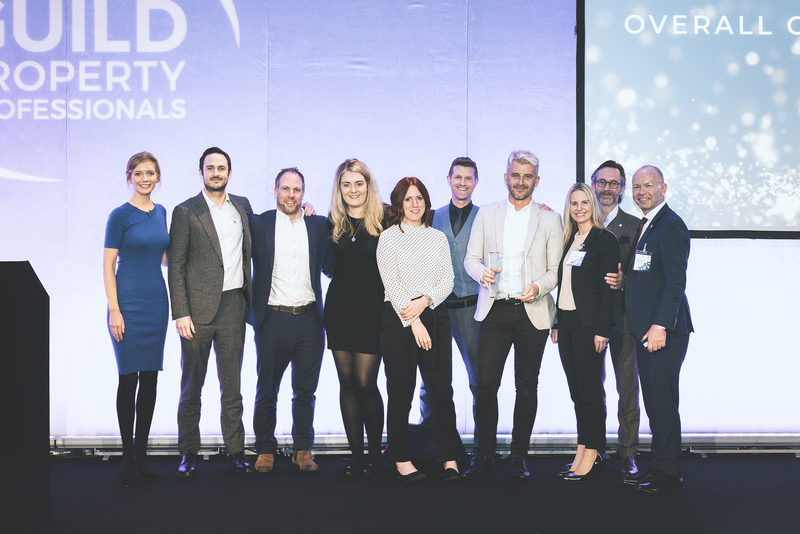 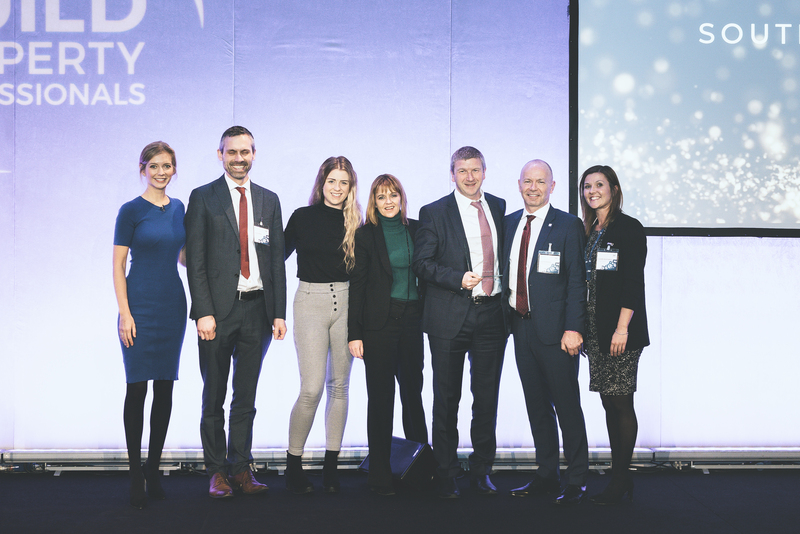 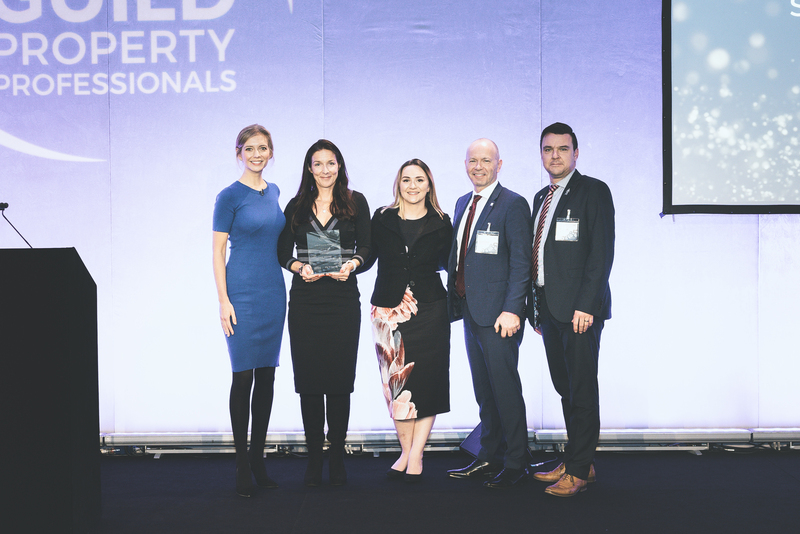 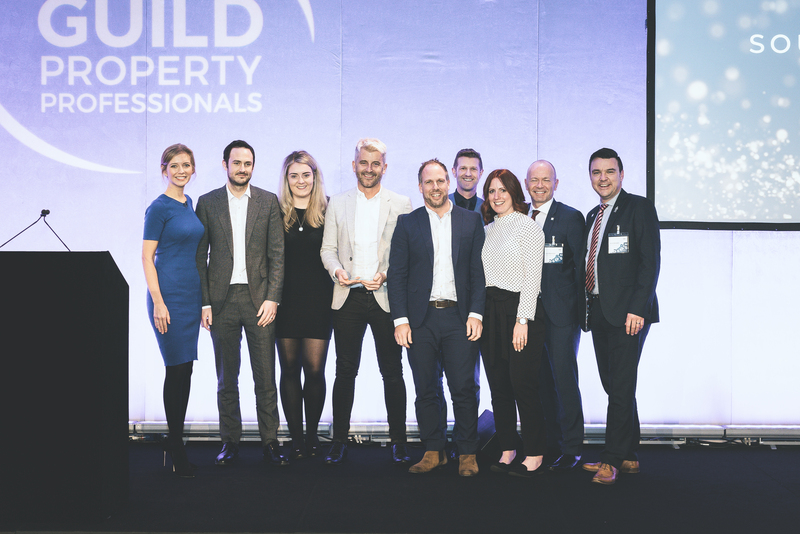 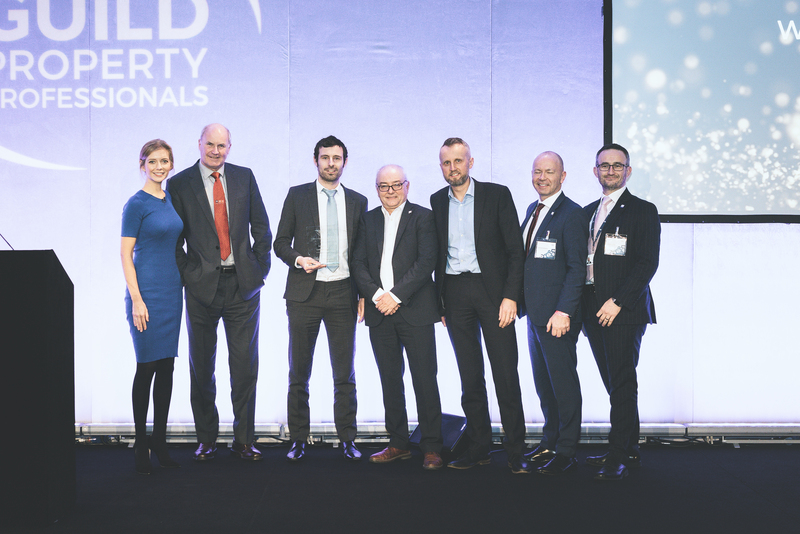 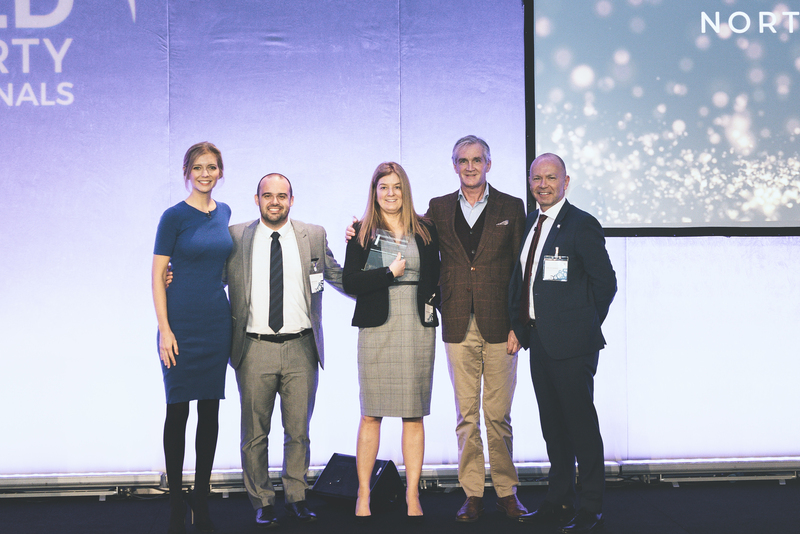 Towards the end of the conference, 43 bronze, silver and gold awards for sales and lettings and two special awards were presented by British TV presenter, Rachel Riley and Iain McKenzie, CEO of The Guild. 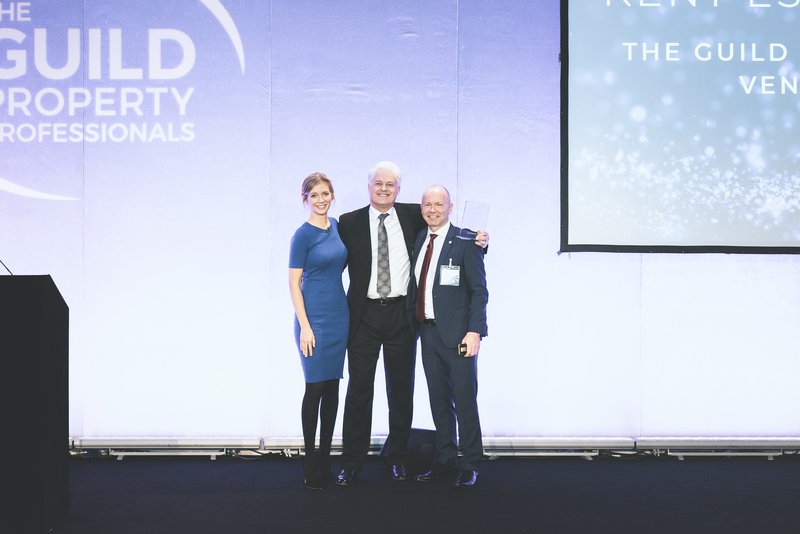 Awards for best overall Guild agents were also presented. 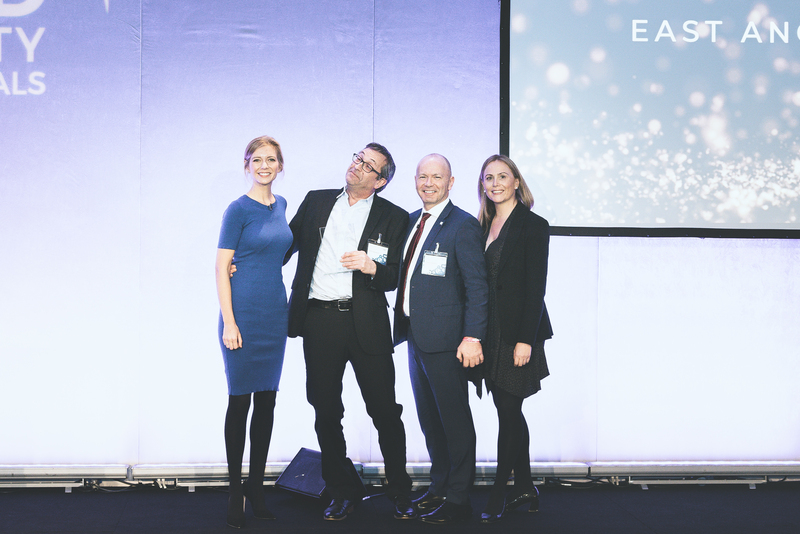 The Guild Awards were sponsored by The Telegraph and Reapit. 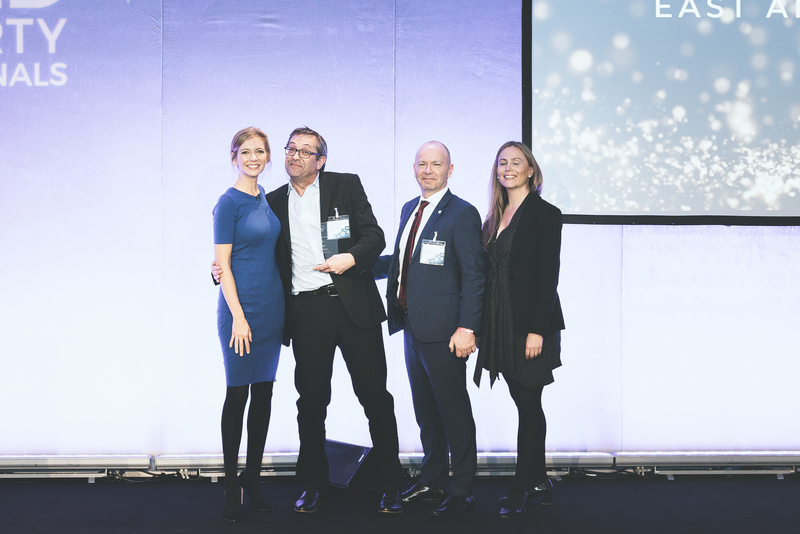 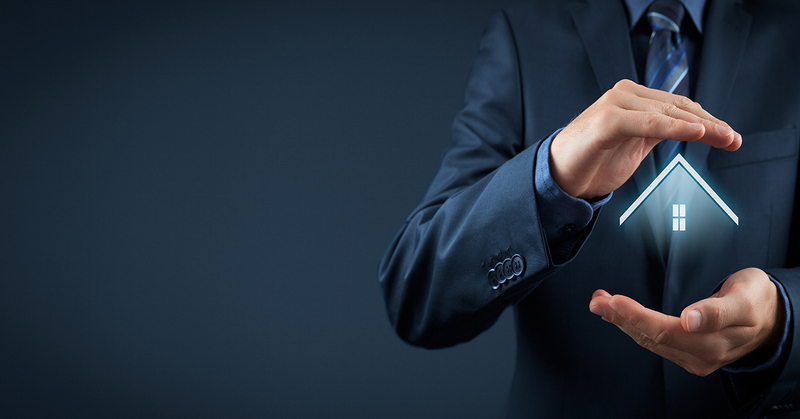 They were also partly powered by The ESTAS, the only industry awards based solely on reviews.